The Holt County Economic Development Fund helped bring a huge wind farm to this part of northeastern Nebraska and kept an ethanol plant from closing. It also awards grants to help businesses spruce up their properties an publicizes job openings. 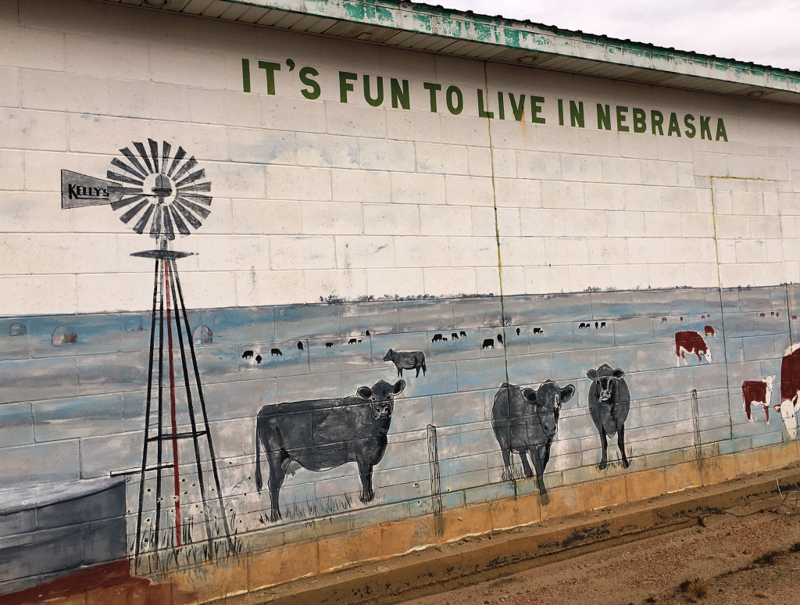 O’Neill, Nebraska, is about 45 miles south of the Nebraska-South Dakota border. Its population of about 3,600 people makes it the biggest city in the area. 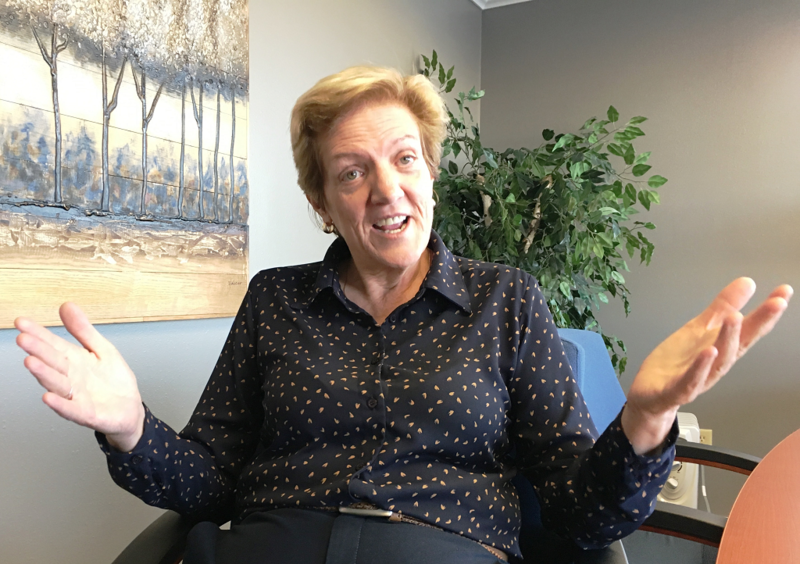 Jan Krotter Chvala is a lawyer and estate planner there, and says that when the last member of a local family dies, a familiar sequence ensues. Lawyer and estate planner Jan Krotter Chvala tells people in northeastern Nebraska to consider giving money to rural towns when they die. O’Neill is like a lot of small towns. Its population has shrunk, the farm economy is down and it’s lost political clout. State and federal government agencies are pulling back grants for parks, children’s programs and other things that lend themselves to a higher quality of life, Krotter Chvala says. The Nebraska Community Foundation has asked this question for years, and encouraged other nonprofits to do the same. President Jeff Yost says there’s a lot of money that’ll change hands when Baby Boomers die. “In Nebraska, we estimate the transfer of wealth to be some 600 billion dollars over the next 50 years,” he says. And that’s just in Nebraska. Other states, Iowa in particular, are coming to grips with this opportunity, too, and has a foundation in every county, according to Chris Merritt with the Illinois Institute for Rural Affairs. But Nebraska is ahead, in part because the state’s Community Foundation sounded the alarm. Dozens of new community foundations have sprung up in rural areas and boosted their community endowments almost fivefold in the last decade, to $66 million — and another $36 million in commitments. 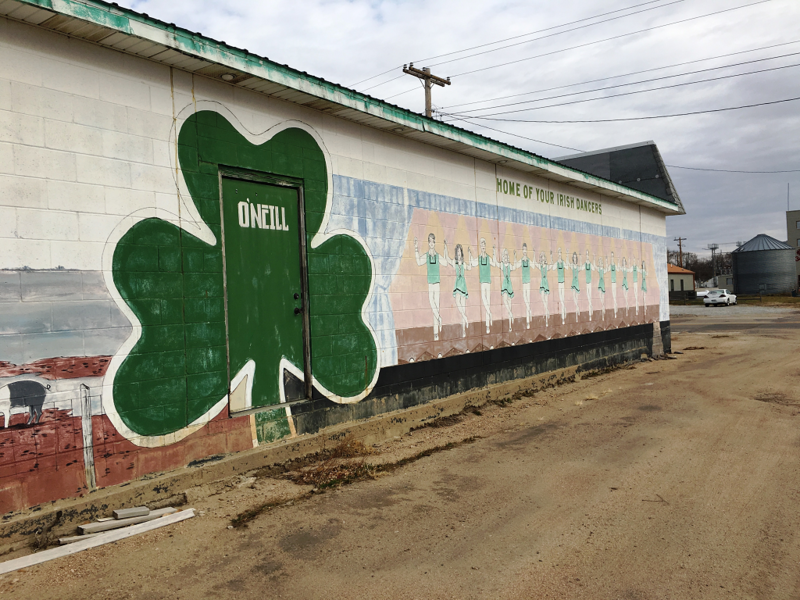 The Irish dance studio in O'Neill, Nebraska, a town of about 3,600 people that's been designated the Irish Capital of Nebraska. Already, it’s made a big difference in Holt County. O’Neill has a satellite campus of Northeast Community College, which is housed in a new building paid for in part by the O’Neill Community Foundation Fund. The Holt County Economic Development Fund, which was jump-started by a huge gift from now-deceased farmer, Rudolph Ellis, helped bring a huge wind farm to the area and kept an ethanol plant from closing. It awards grants to help businesses spruce up their property, publicizes job openings and had a hand in building two community centers. The fund even backed a first-run movie theater in Stuart, a town of about 600 people. The big payoff comes when places like Holt County foster local businesses and amenities that attract families. Jonna Kohle grew up in Holt County, but went elsewhere for school before becoming an optometrist. She then lived in Florida and Kansas City, but moved back to marry and start her family. Kohle, in her early 30s, has four young daughters with her husband and bought into an optometry practice in O’Neill. She says her old friends were surprised to see her. Kohle she says adults her age seem more likely than the previous generation to move back and find employment either in the area or by working remotely. 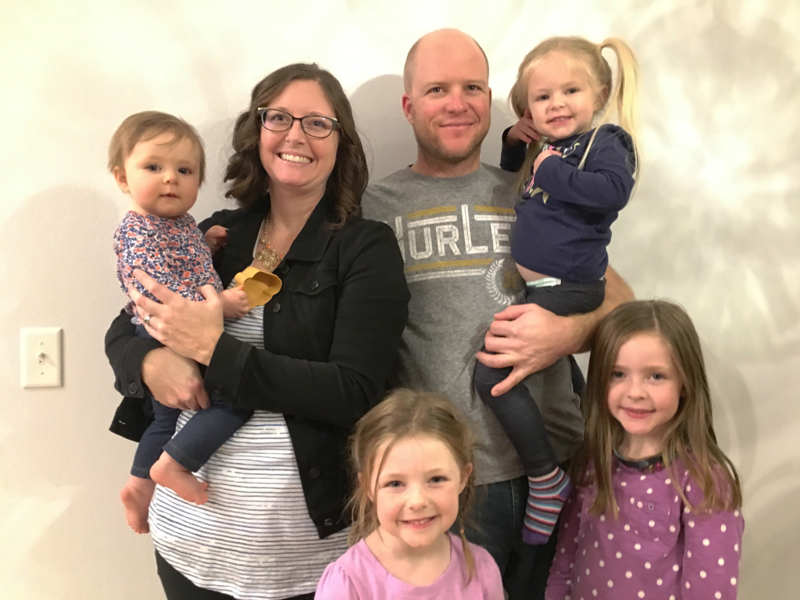 Jonna Kohle moved back to Holt County, Nebraska, to start a family with her husband, Dan. After all, things seem to be looking up in Holt County. Kohle's proud to note the three-dozen houses built in recent years in nearby Stuart — and the way she says her community is coming together. She says she has no plans to leave, though her immediate relatives already have. So, if Kohle gets an inheritance, it will be money flowing into Holt County, and that would mark a serious reveral of the generations-old pattern of talent and money flowing out. This story was updated at 1:40 p.m. Dec. 11 to correct the spelling of Chvala throughout.